Let’s continue celebrating by Sharing the Love through February 29th.  All entrees must be marked using the hashtag #designlovenow to be eligible to win. Winners will be chosen based on creativity and heart and announced on March 1st. Due to the extended time frame, we are adding an additional giveaway. Spa lovers don’t miss it! # 1 – SHARE IN A CURE! jillmilano.com will make a $500 donation to Breast Cancer Research Foundation AND will match the donation with $500 to the charity of your choice. # 2 – SHARE IN THE LOVE! jillmilano.com will provide an afternoon tea for your party of 5. # 3 – SHARE IN THE SPACE! Join jillmilano.com as guest blogger and share your heart during the month of April. # 4 – SHARE IN THE CARING! jillmilano.com will mail you some love in the form of a $150 spa gift card in the month of March.